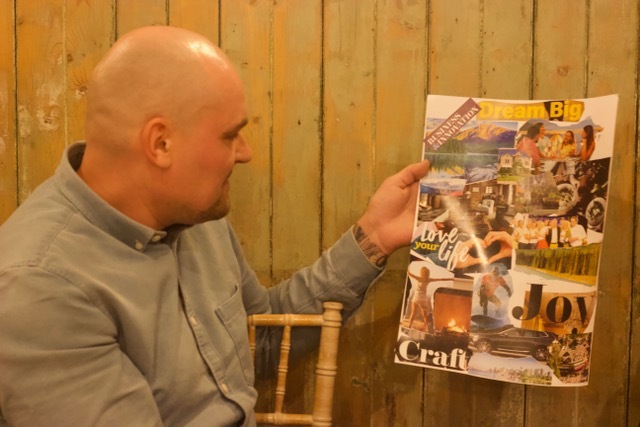 I was more than delighted when I received the news that THE TELEGRAPH had featured my New Year 2019 Vision Board workshop as number three out of seven things to do in 2019. 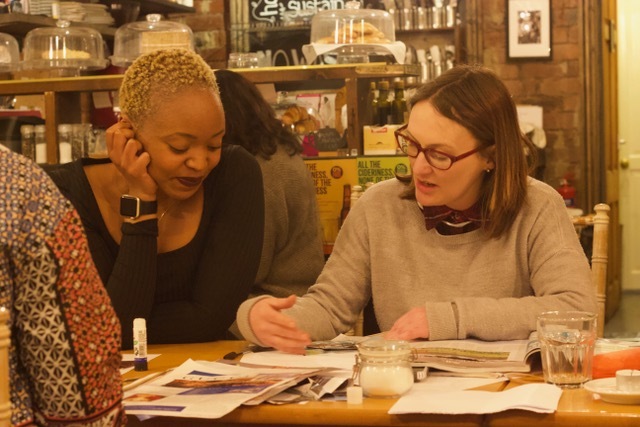 Considering I hadn’t even approached them about featuring in their newspaper - it was a pleasant surprise when one of the attendees of my workshop announced how/where she had heard about this workshop. It is my mission to support people in empowering and developing themselves into the best version of themselves and living beyond their wildest dreams, therefore it fills me with great pleasure when my work is recognised by great media players such as the BBC & THE TELEGRAPH. Earlier this week (2nd Jan 2019), I was invited on BBC Radio for an interview with Sam & Liesje to talk about Vision Boards, Goal Setting and “New Year Resolutions”. The interview was a lot of fun and I enjoyed sharing my expert tips on all things personal development and events. One of the first things we discussed on the radio show was New Year Resolutions vs New Year Intentions. Over the years, I have observed that when it come to New Year Resolutions, lots of people tend to tighten up around this concept. The word ‘resolution’ comes from the noun ‘resolve’. Resolving something usually suggests that there is a problem/something is wrong. This automatically triggers the brain/psyche in a negative way. I mean, let’s face it… No one enjoys problems, especially when these problems are personal to them, right? So I am not surprised by people’s flippant attitude towards this concept. So I thought okay, how about changing the word ‘resolutions’ to INTENTIONS instead… Ahhhh, now doesn’t that sound better? Do you see the difference? 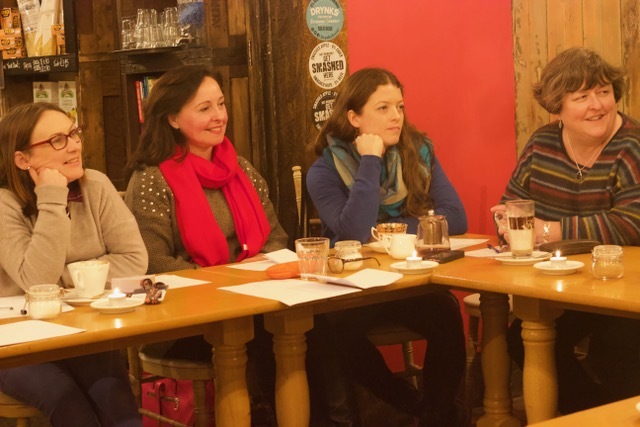 Not only is it positive self talk which I strongly coach in my workshops but, it’s also a goal focused statement which the mind is highly likely to respond to positively therefore, making it more likely to stick to the intention and achieve the goal. Follow the link to hear the full BBC RADIO interview (I come on air at 25 minutes).